Between choosing breakout sessions and keynotes, scheduling networking events and meetings, registering for parties, and navigating the delightful chaos that is urban San Francisco, making the most of Dreamforce can feel like planning a wedding – or an expedition to outer space. First things first: Get the scoop on local happy hours. You’re going to need an occasional break from the hubbub – or to meet a client in a more casual zone. There are plenty of walkable spots to hit for a quick drink (or snack!) between afternoon sessions and evening mixers. 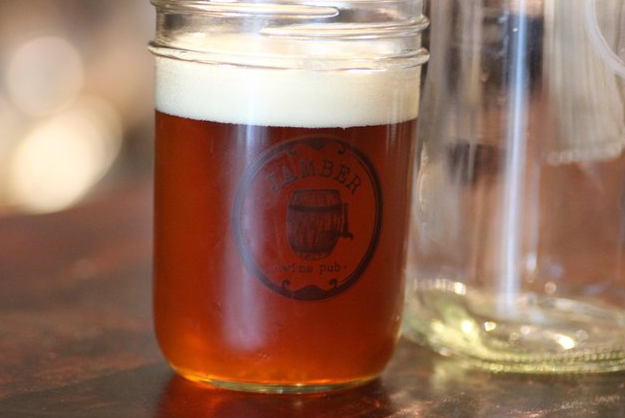 Try Jamber Wine Pub on Folsom for beer and wine samplers from 3:30pm-7:30pm, John Colins on Minna for $2 off everything (and sushi) from 5pm-7pm, or Press Club on Yerba Buena for $3 glasses of wine until 6pm. Women are rocking Dreamforce this year – we’ve got Yahoo’s Marissa Mayer on Tuesday, Chancellor of UCSF Dr. Susan Desmond-Hellman on Thursday, and Sheryl Sandberg – author of Lean In and the champion/idol of professional women everywhere. 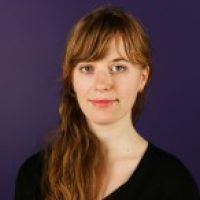 Her keynote at 5pm on Wednesday evening is sure to be can’t miss and packed, so show up early. 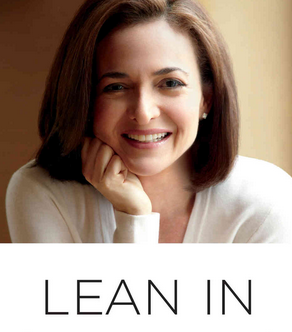 Bonus: the first 5,000 attendees will also get a signed copy of her book. 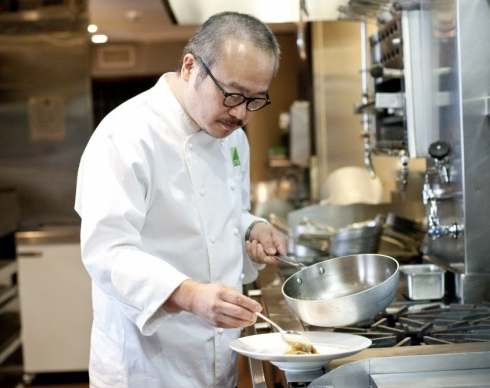 It would be a shame to attend Dreamforce without sampling San Francisco’s culinary charms – luckily, you can do it within a 5-block radius of the conference. Try sit-down margaritas and Mexican at Tropisueno, upscale Cantonese at Hakkasaan, or take it up a notch at Michelin-starred Ame for pork chops, world-class sashimi, and sake. Want to eat Bay-side? The Embarcadero, where can you eat, drink, or take a ferry to Alcatraz, is within (brisk) walking distance. 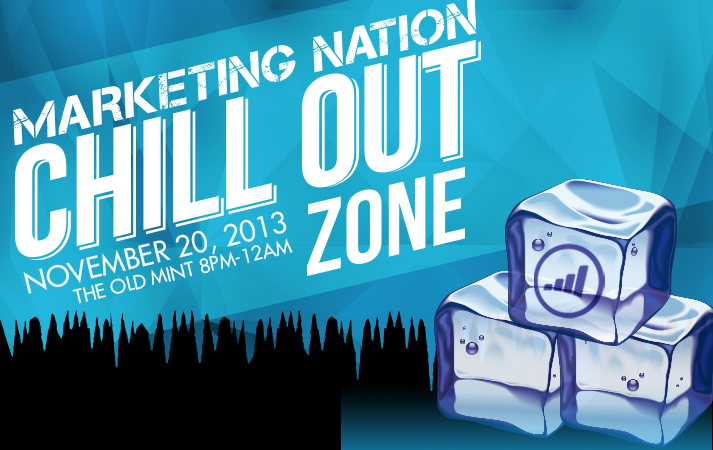 Keep your dance card free on Wednesday night – the Marketing Nation Chill Out Zone is going down at the Old Mint, and Zuora’s Block Party will take over Mezzanine and Mint Plaza until midnight. Unwind in the Chill Out Zone with drinks and comfy couches, then drop by the block party for live music and a beer garden. You must register these events: RSVP for the Chill Out Zone here, and the Block Party here. 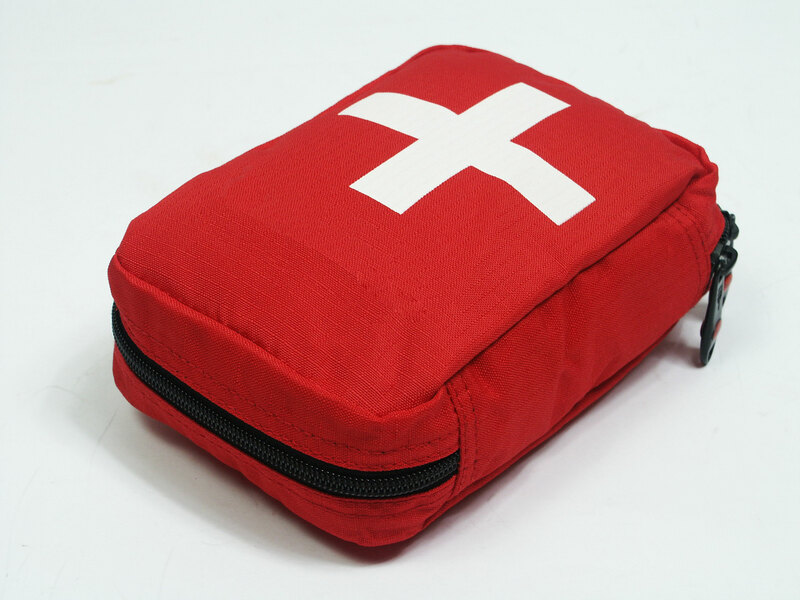 Need inbound marketing or email marketing tips? Join our own Jon Miller for “10 Ways Marketing Automation and Inbound Marketing Work Together” (Wednesday, 10:30am) and DJ Waldow for “11 Secrets to Email Marketing That Gets Opened, Read, and Clicked” (Tuesday, 12:30pm). Marketing-minded attendees will also want to check out Marketing Cloud’s “Creating a Killer Content Marketing Strategy” on Wednesday at 3pm, and “Can Social Advertising Work for B2B?” on Wednesday at 1:30pm (spoiler alert: it can). 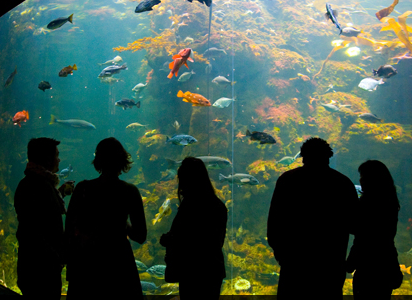 If your flight home isn’t until Friday, or you need somewhere impressive to take out-of-town guests, snap up tickets to NightLife at the Academy of Sciences on Thursday night – the Academy’s weekly (21+) party. Sip cocktails, check out the aquarium and rain forest exhibit, visit the Planetarium, and enjoy live music. At 50% off the regular price of admission, the NightLife party is well worth the cost of a cab ride to Golden Gate Park. Dreamforce’s main Expo Hall is in Moscone North, but there will be tons of sessions and booths to check out across the street in Moscone West, including a Customer Company Showcase, Developer Zone, and AppEchange Partner Zone. 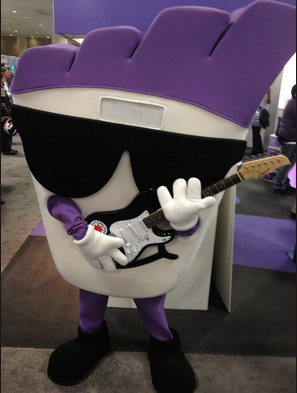 You should definitely visit Marketo’s satellite booth (we’re #628) to take your picture with Markie (shown above), and spin our awesome prize wheel! You can spin to win a Jambox, an awesome gift card, or a $1000 airline voucher. Broken shoe strap? Missing phone charger? Forgot to pack underwear? Moscone couldn’t be better located when it comes to trouble-shooting last-minute SNAFUs. You’ll be within three blocks of Macy’s and Nordstrom for wardrobe malfunctions, Office Depot and the Apple Store for business and electronic needs, and Target and the Westfield Mall for everything in between. 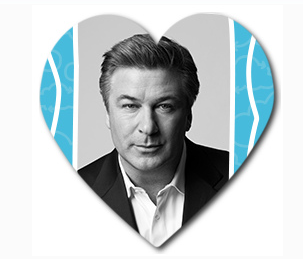 Yes, Jack Donaghy – I mean, Alec Baldwin – gets his own item. Not only is his voice made of barrel aged Scotch and 24k gold, but apparently the 30 Rock star-turned Here’s the Thing podcaster-turned host of MSNBC’s Up Late with Alec Baldwin has some serious marketing secrets to share. Baldwin will link his often-tumultuous career to connecting with audiences and evolving his brand. This Dreamforce Super Session takes place at 3:30pm on Wednesday. It’s true that swag makes great souvenirs (for ideas, check out our infographic on Dreamforce freebies and swag) but we recommend a trip to the Ferry Building – only two stops on BART (or a 20-minute walk, if you’ve got energy to burn) away. 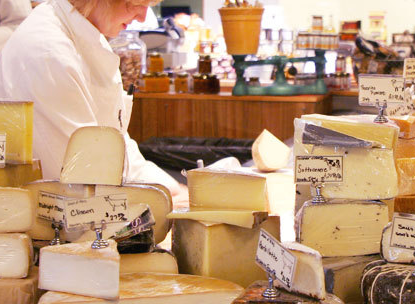 Pick up local crafts, wine, and olive oil, Blue Bottle coffee beans, Cow Girl Creamery (THE BEST) cheeses, and artisan chocolates from Recchiuti. What do you want to do while in San Francisco at Dreamforce? We would love to hear from you!